or even make someone smile. It's your choice". 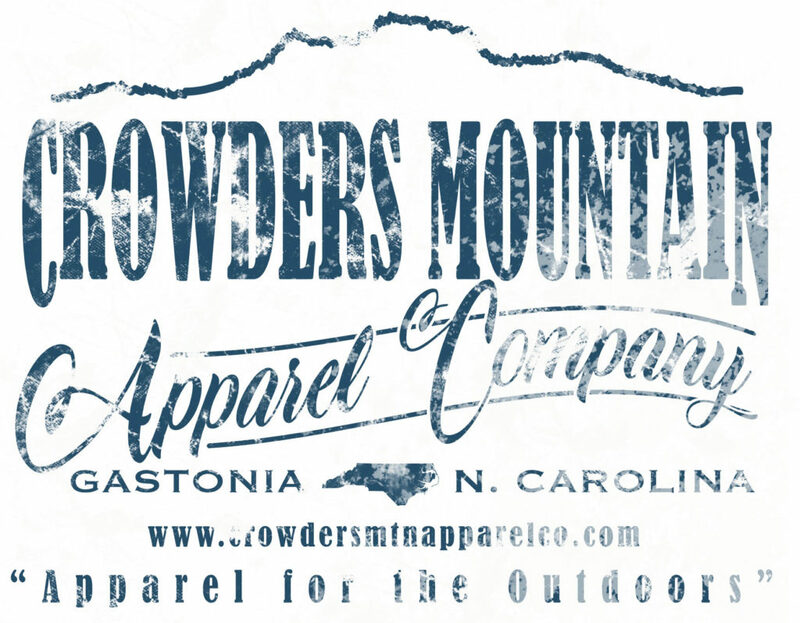 Acorn Prints, home of Crowders Mountain Apparel Co.
View various examples of custom artwork & screen printed apparel produced at our facility in Bessemer City, NC. If you have a logo, we can use it or create a new design based on your ideas. An opportunity to see inside our shop! 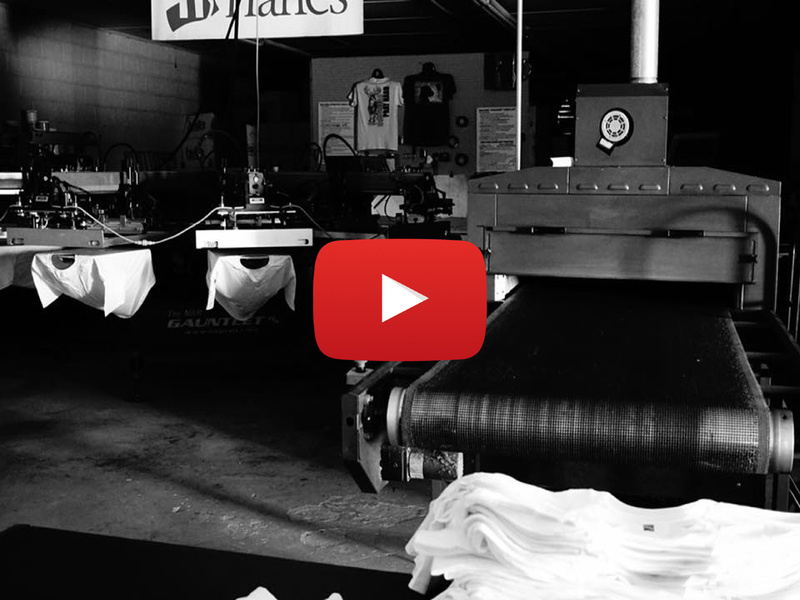 A collection of videos that display our printing process and quality. We are able to offer many different brands & styles of garments. Promotional advertising products are also available. Search these catalogs to find what your looking for or call us @ 704-868-4522 for assistance. 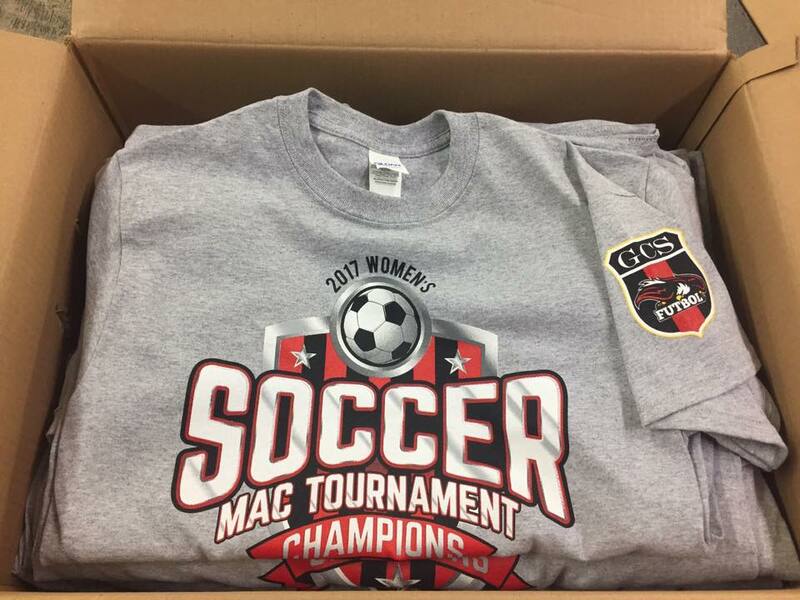 With over 25 years of experience in custom screen printing, we are ready to assist you with your next order. Based on your ideas, Acorn Prints is capable of creating a logo / design for you or we can use the one you currently have. We are set up with garment vendors to receive most goods by the next business day. UPS delivers & picks up from our location daily. Most orders have a turn around time of 2 weeks or less. 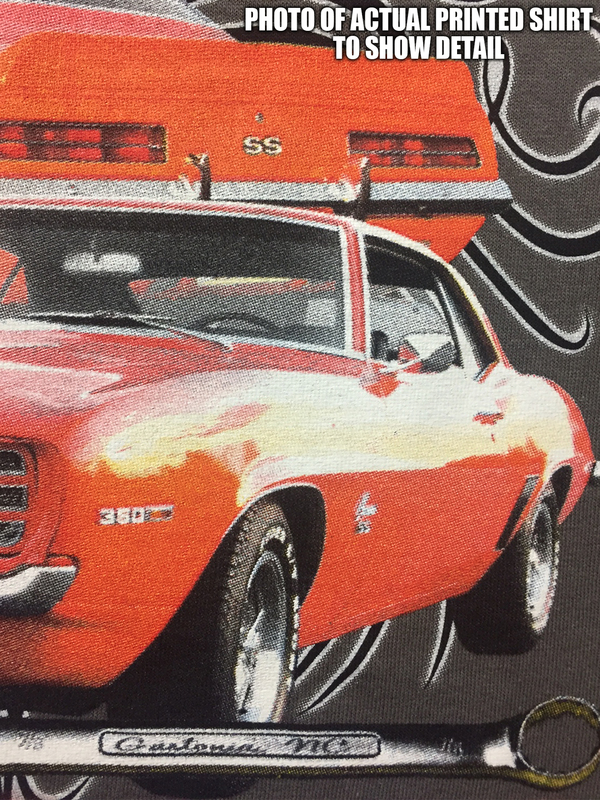 We are able to print four color process, fine details and simulated process artwork. See our Gallery page. Advertising Specialties (ex: koozies, hats, cups, ink pens, etc. ), vinyl graphics and embroidery are also available thru Acorn Prints at competitive pricing. Like us on Facebook for more frequently updated examples & videos. Call for Contract Printing Prices with blind shipping, flyer inserts if supplied & online order tracking available. Our staff is ready to help you get the best products possible for your company, event or function. Let us take care of your apparel and promotional product needs.